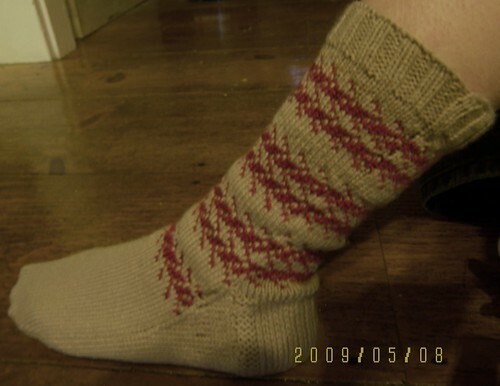 Custom made socks and patterns. 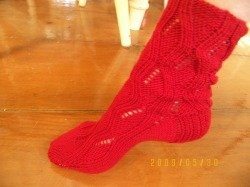 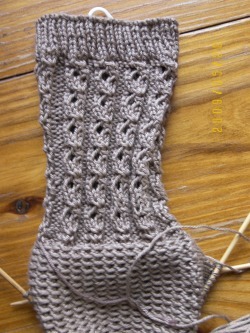 These socks can be made in any color. 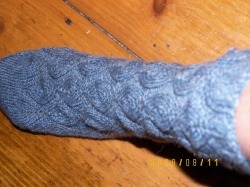 I use finger weight yarn and can be made in cottons or wools.